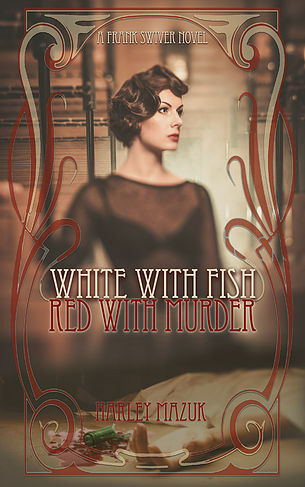 At SleuthSayers this week, I turned over my regular slot to my good friend and fellow short story writer Harley Mazuk, whose debut novel White with Fish, Red with Murder is coming out in late February. Harley and I share similar interests in the world of crime fiction, and it’s been a pleasure to follow his career from his first story in Ellery Queen’s Mystery Magazine a few years back through the development of his main character, PI Frank Swiver, and now to the new novel. Check out Harley here on the origins of his character and on the reading that informed and inspired his own work.